For this Christmas Khargo has the cutest panda decorations. 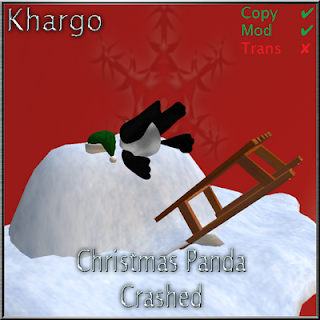 Why pandas? Well...they're cute!!! 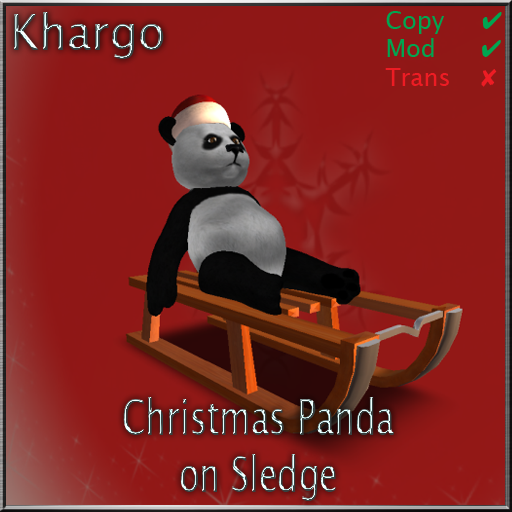 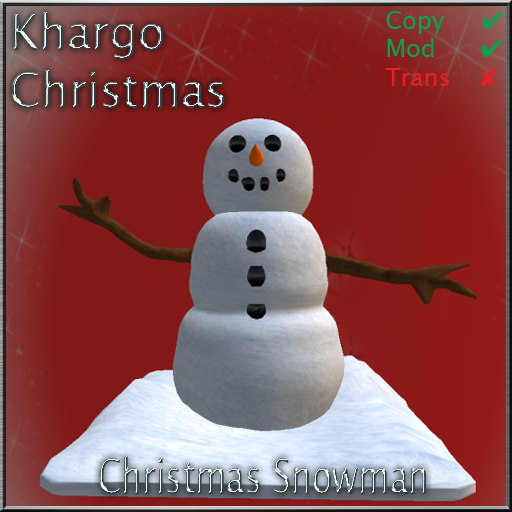 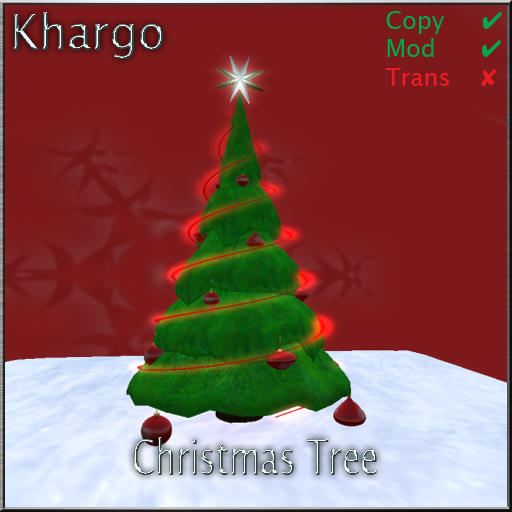 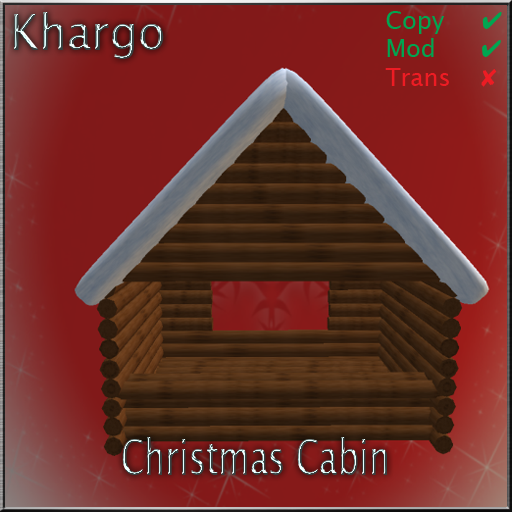 Christmas Pandas have invaded Khargo!! 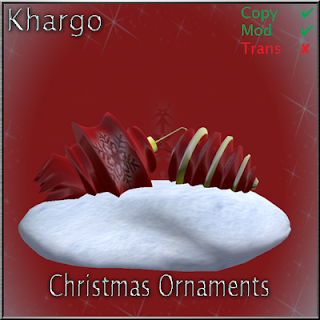 We have given over a corner of the Store to their wintery antics along with some other seasonal decorations. 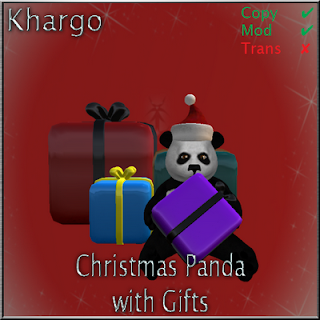 Come and take a panda home today.... or 2... or more :) or a tree... a cabin... a snowman.... a sign... 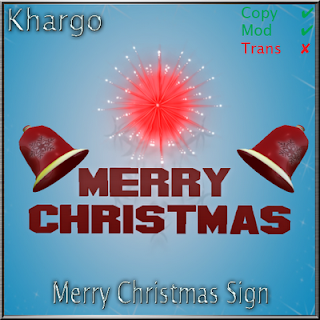 Perfect for decorating your home, store or venue! 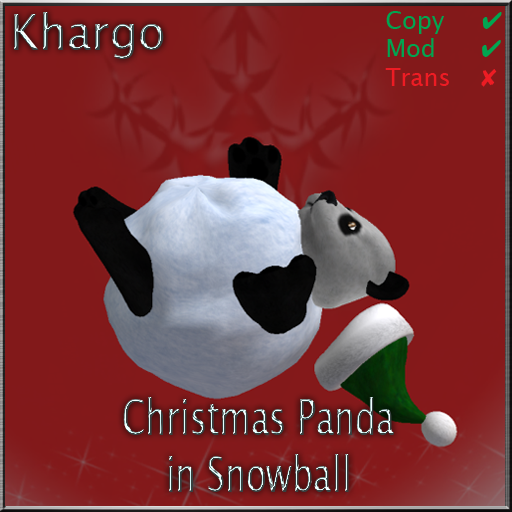 For the Holiday season we have also taken a stall at the Christmas Market where you can buy the whole range of our Christmas items, from pandas to a gorgeous christmas tree by way of ornaments, hats, signs and a snowman! Of course, you can also see these cuties on XStreet too and at our Flickr.